OCBC Bank is currently in talks with a few agencies as its media tender comes up for grabs. It last appointed Maxus, which underwent a merger with MEC to form Wavemaker, as its media agency of record for its consumer banking services. The appointment was effective from 1 April 2016. Meanwhile, the bank has also called a media tender for its subsidiary, Bank of Singapore. The incumbent on the account is Carat, which previously held both the OCBC and Bank of Singapore accounts for eight years. In a statement to Marketing, Koh Ching Ching, head of group corporate communications, OCBC Bank, said that digitalisation has helped the bank streamline its functions internally, extending to its branding and marketing efforts as well. She added that new digital solutions in media targeting and buying has given the bank the ability to communicate in innovative ways with highly targeted segments of our customers. As such, this has redefined the role of the media agency of the future. 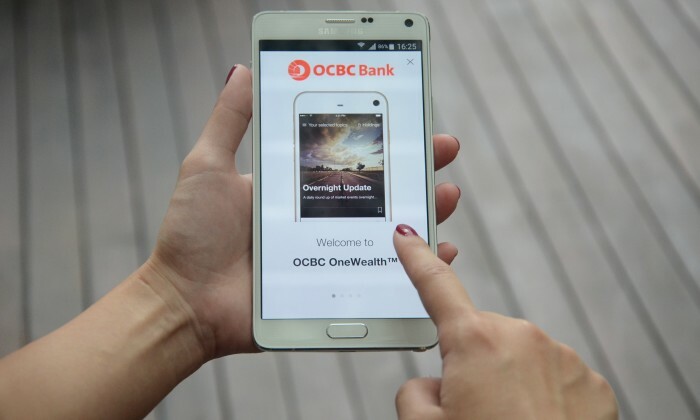 “We therefore found it timely to explore how agencies can offer us sharper digital media capabilities, so we can keep applying fresh ideas to entities across the OCBC Group, including Bank of Singapore,” Koh said. OCBC, in recent years, has been adding on to its technological innovations. In February this year, it launched its latest digital innovation using Siri, Apple’s virtual assistance. The brand claims to be the first bank in Singapore that enables its customers to do their day-to-day banking and make cashless payments using just voices. E-payments can be made instantly to any bank account in Singapore, including bank accounts not linked to the PayNow service. The latest innovation is in direct response to how customers are increasingly using voice assistants on their mobile devices. In October last year, OCBC Bank rolled out a similar service to business banking customers. Using the latest version of the OCBC Mobile Banking app, customers are able to check their bank balances and credit card details by simply saying, “Hey Siri, what’s my balance?”, or “How much money do I have in my bank account?”, or “What is my credit card spend?”. The transaction is then required to be authenticated with the customer’s fingerprint or facial recognition. The agency has appointed APAC chief digital officer Marcus Sigurdsson to the new position of global chief digital officer, based i..
Six months after being elevated to senior vice president of global client unit, Asia Pacific, McCann Health's David Shen has left ..